After lying dormant for centuries, a dark presence awakes and invades the realm of the Faers. While malicious forces quietly stir in the southern nation of the Meadows, Ophelia Maplewood, along with her companions from the Woodland Scouts, finds an unexpected human, new strength, and allies in the north. Will their journey bring balance to the homeland and prevent chaos from spreading to the other realms? Only time will tell. Part One of the Faerlands Chronicles. 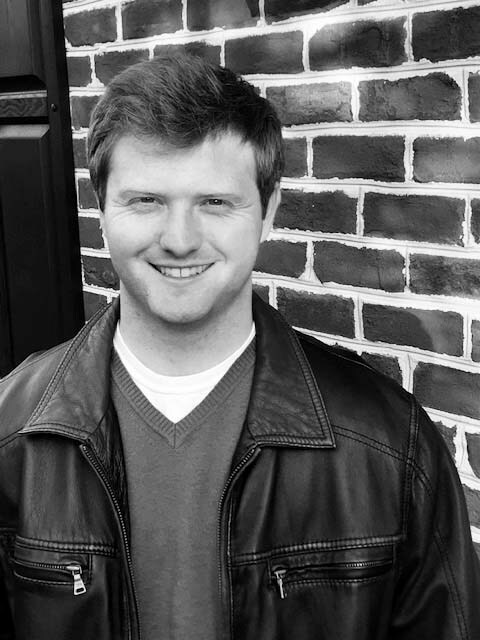 Samuel David Nicholson, 23, is an emerging author with a focused genre of adventure and fantasy. Growing up as a child, he exercised his vivid imagination, creating adventure games for his friends and family. 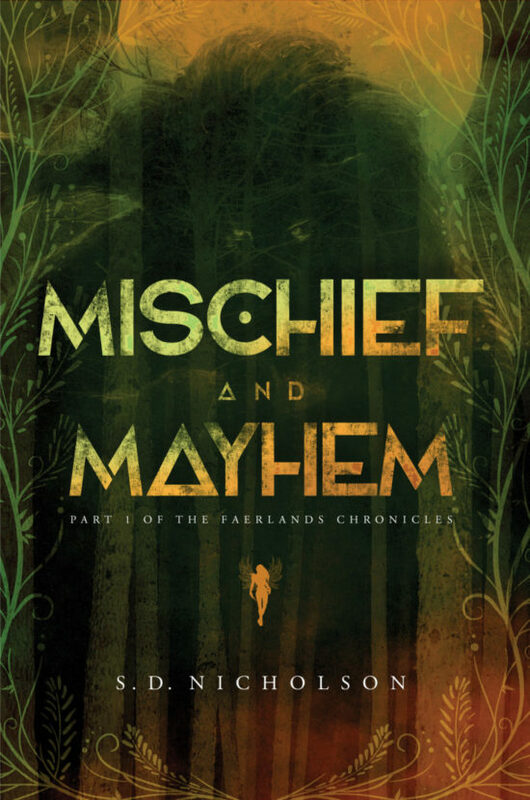 Sam went back to these roots in his first novel, Mischief and Mayhem, the first book of a series to come in The Faerlands Chronicles. He graduated from Florida State University in 2017 and moved to Virginia Beach, where his imagination took hold once more and led him to pursue turning an idea into his first book.